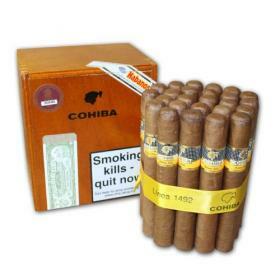 Buy this item and earn 884 points valued at £8.84. 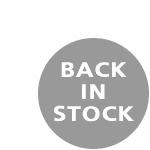 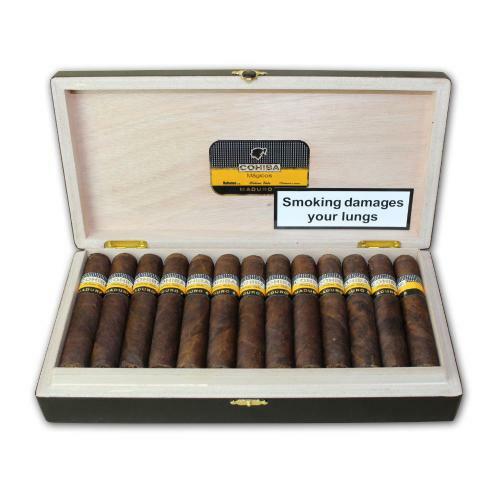 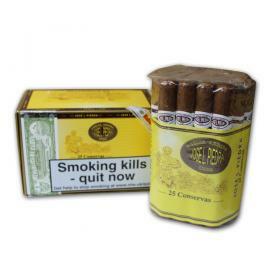 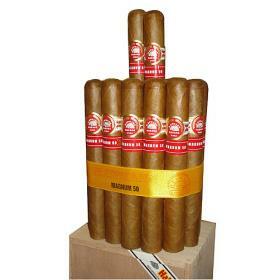 Cohiba Maduro 5 Genios cigars - A robusto extra size cigar with 5 1/2 " by 52 ring guage. 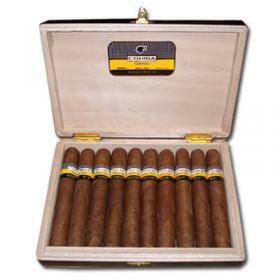 The Cuban Maduro Wrapper to be used in this new line of Cohiba is five years aged.